Kitaoka, A. 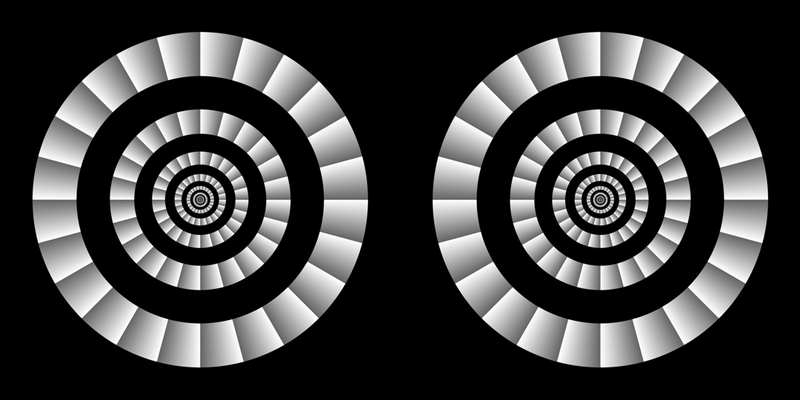 (2017). 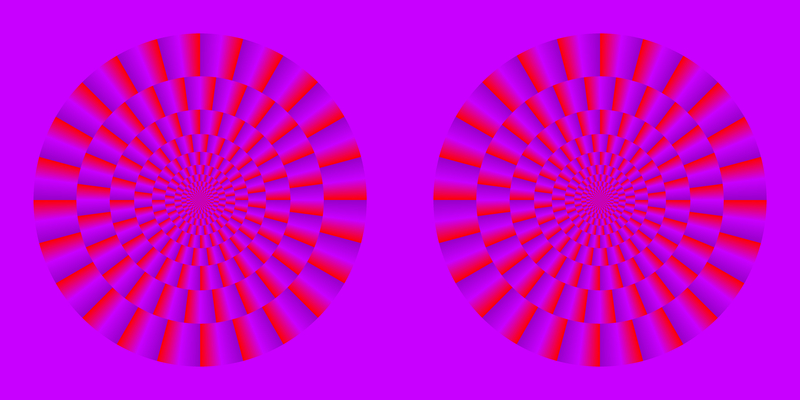 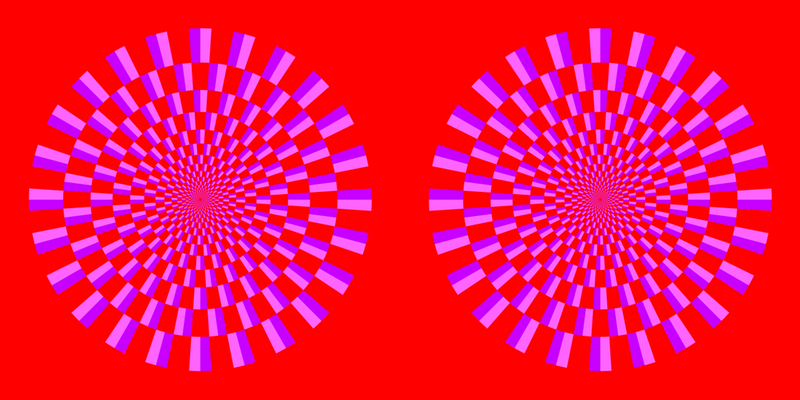 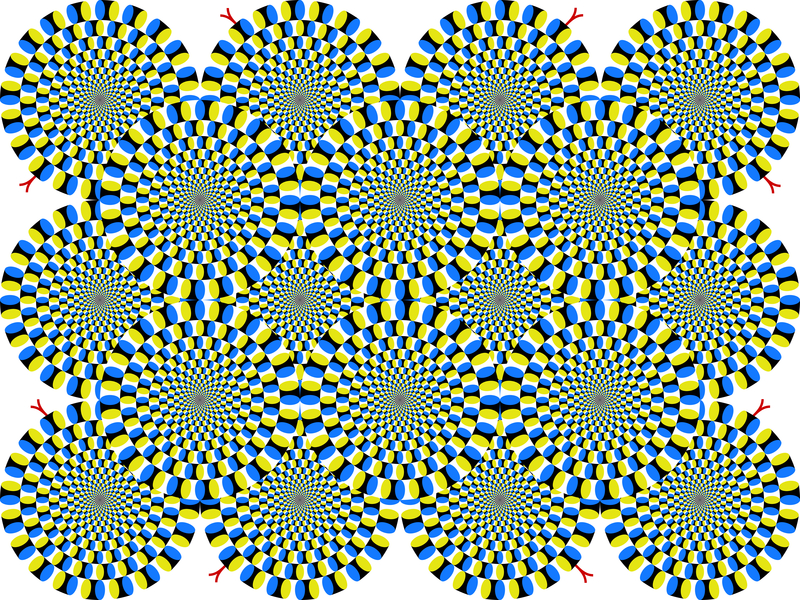 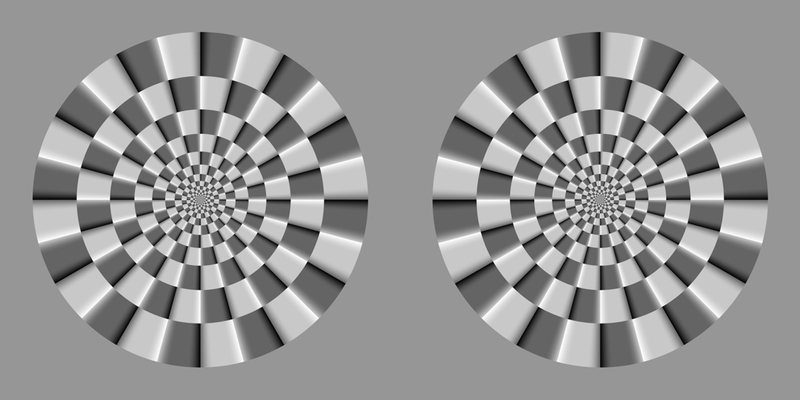 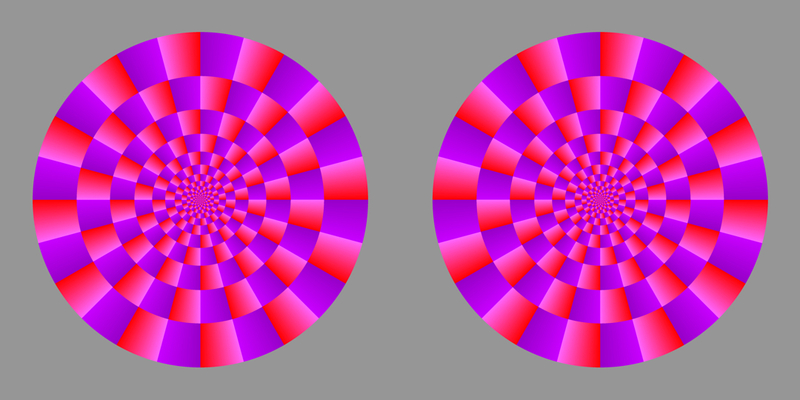 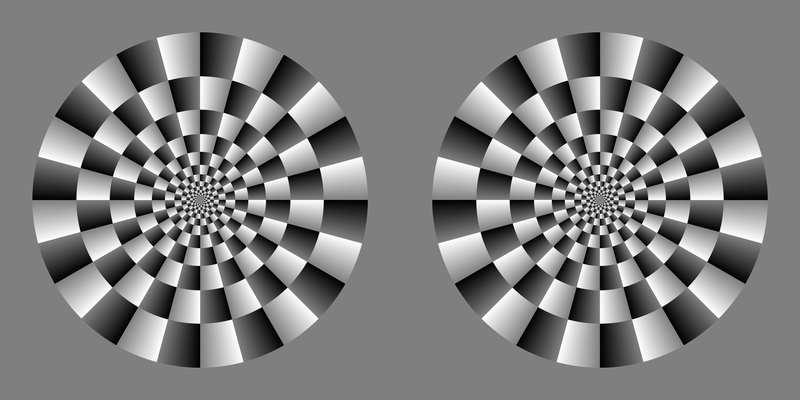 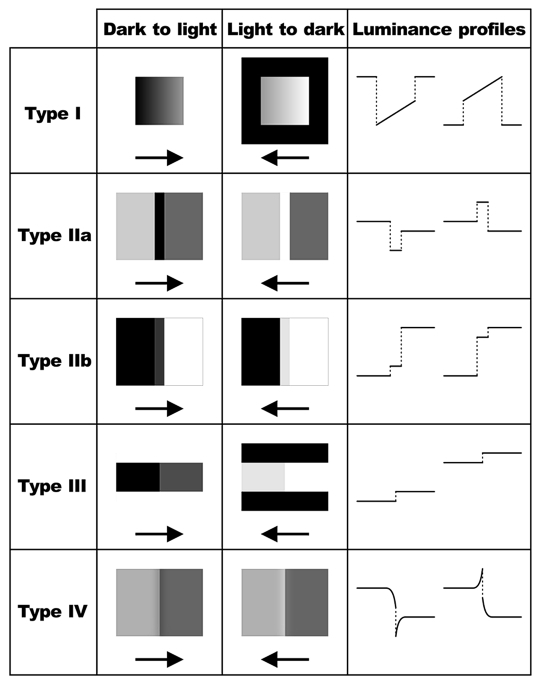 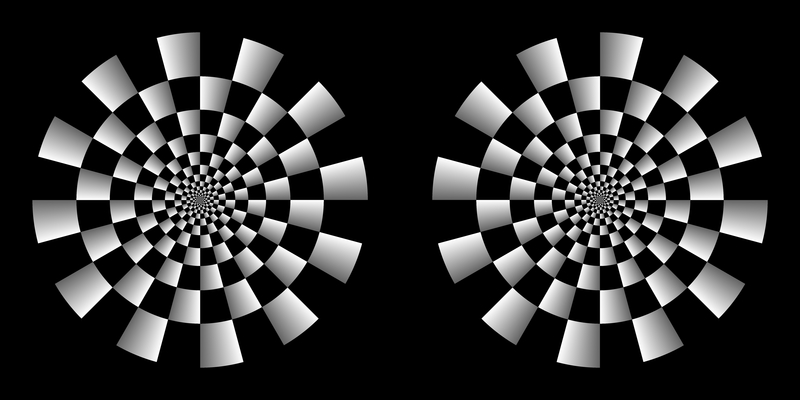 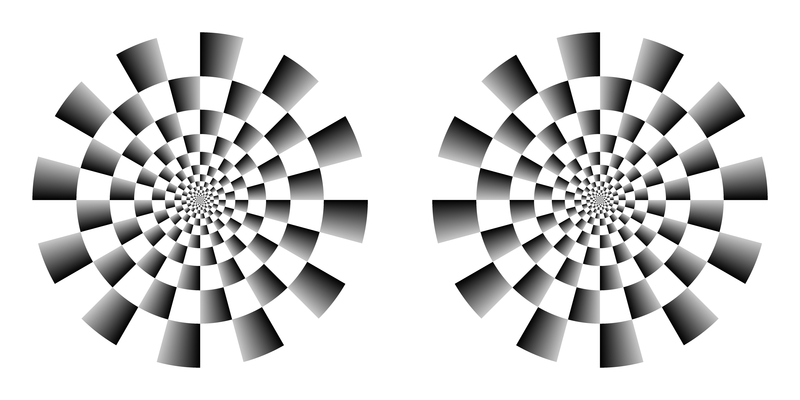 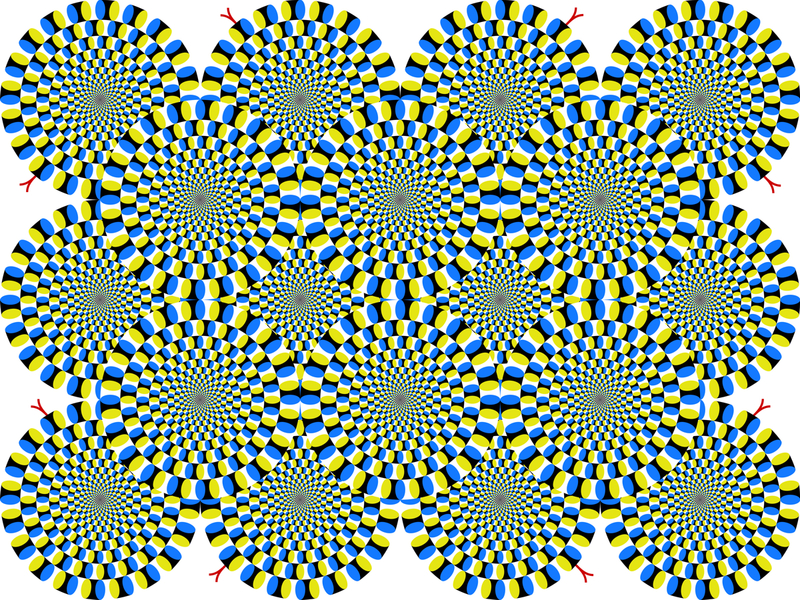 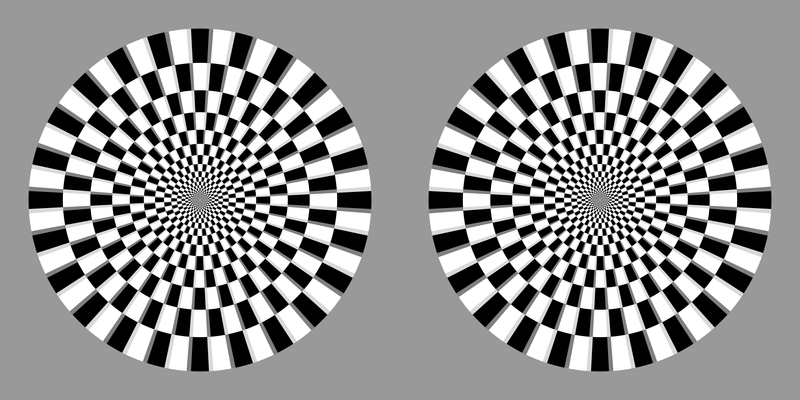 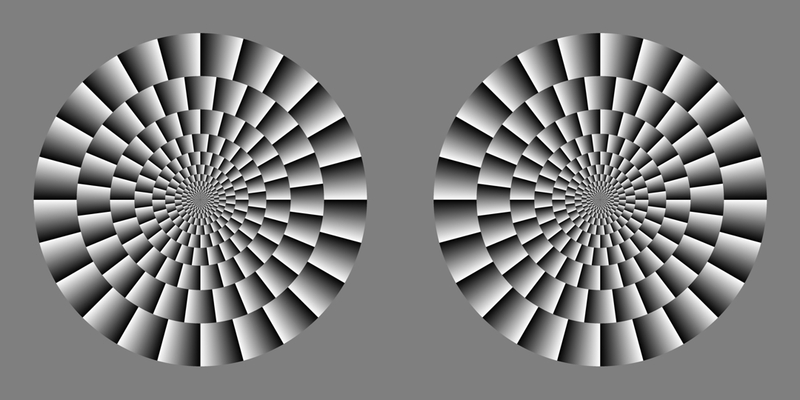 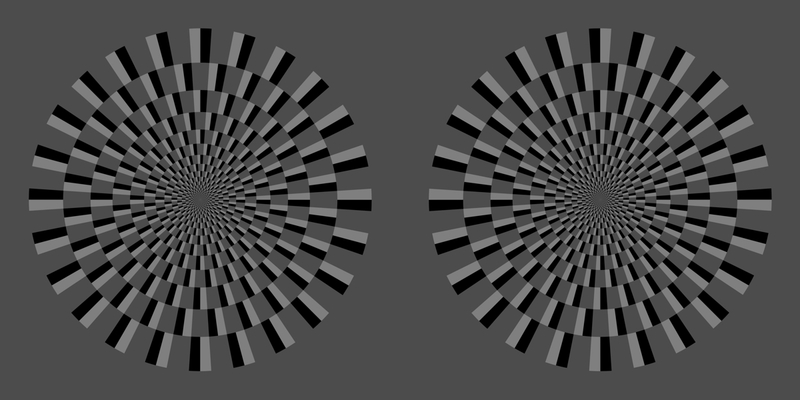 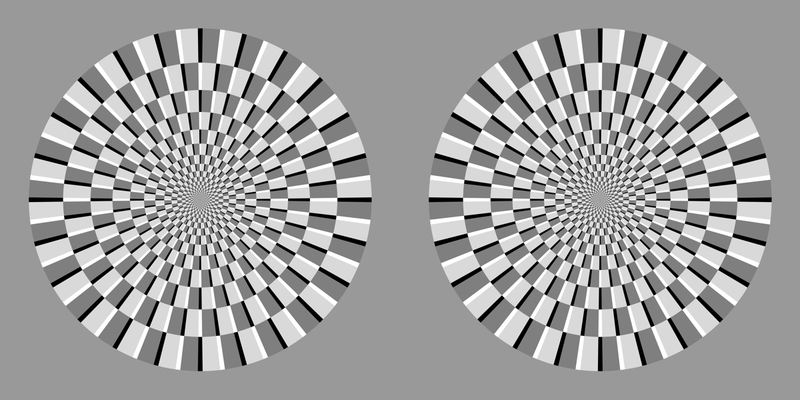 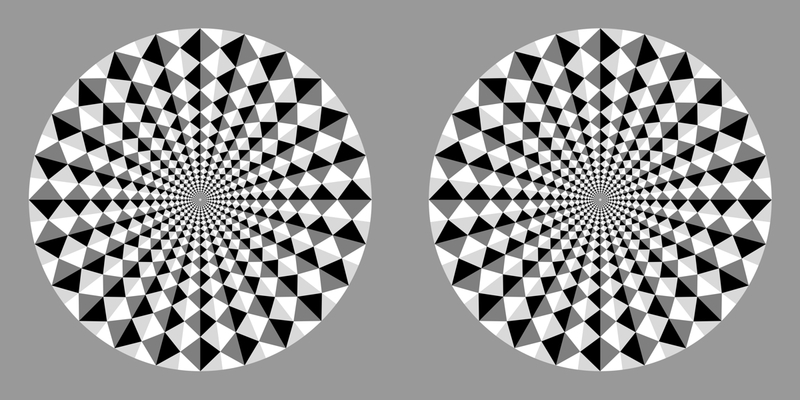 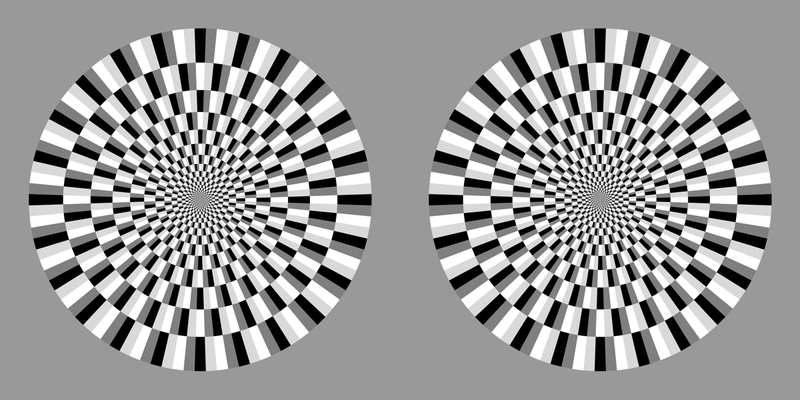 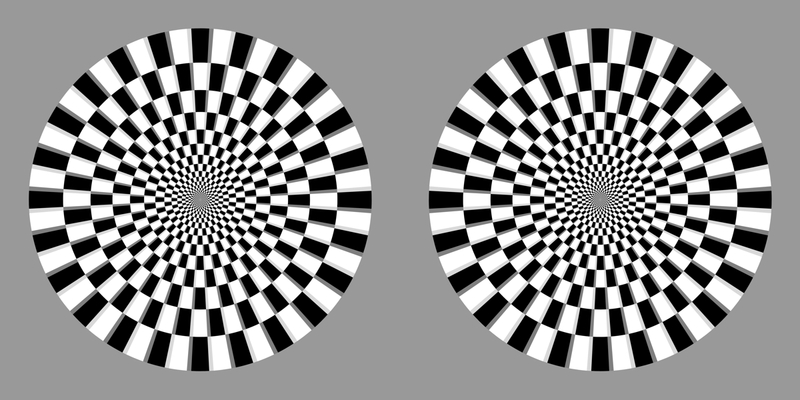 The Fraser-Wilcox illusion and its extension. 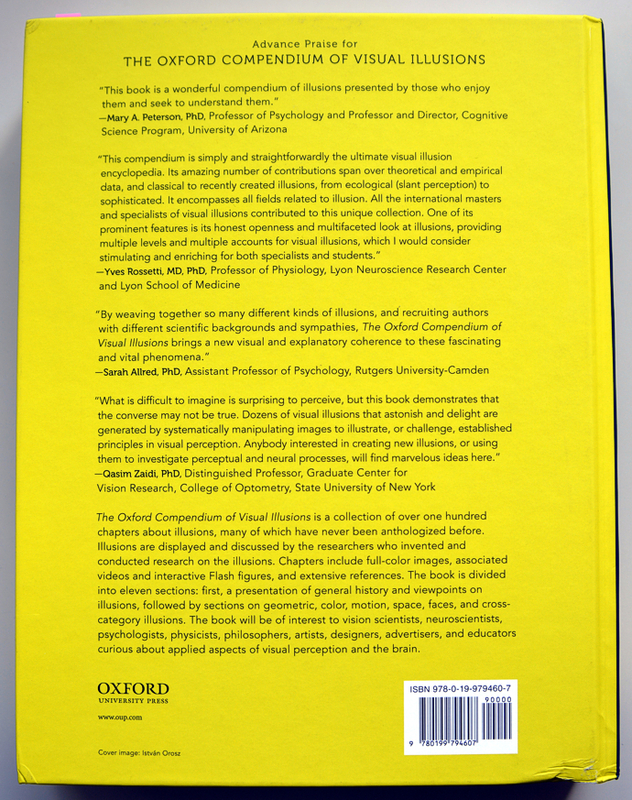 A. G. Shapiro and D. Todorović (Eds. 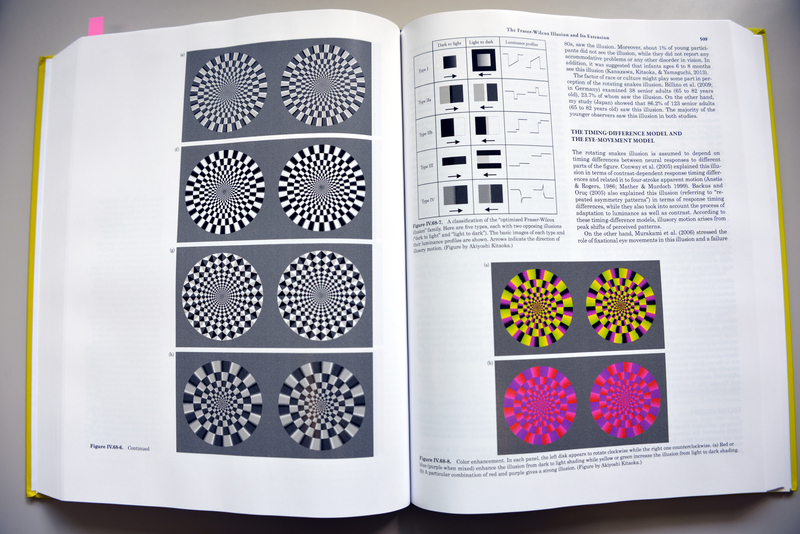 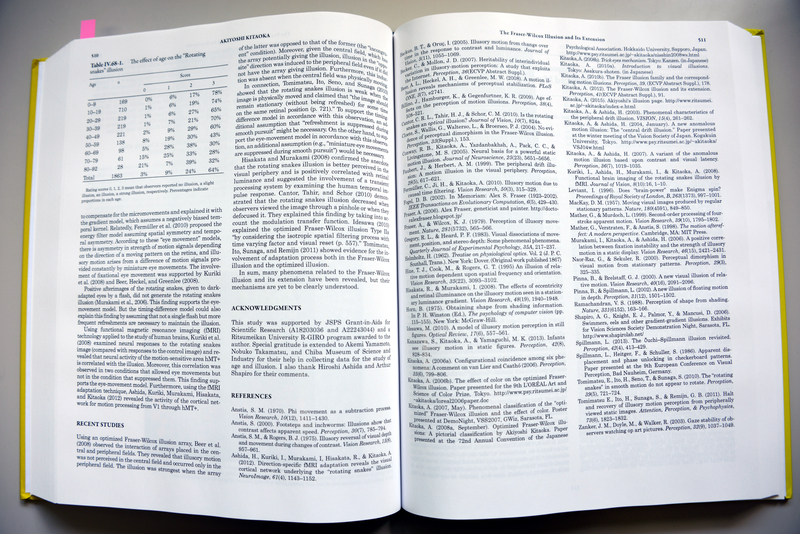 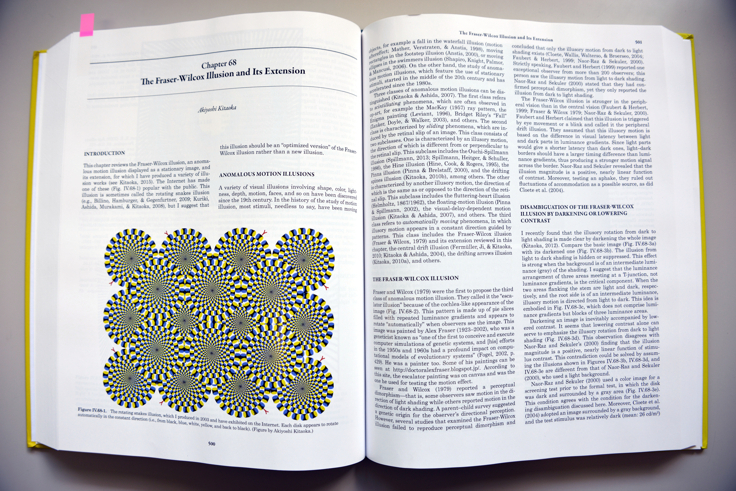 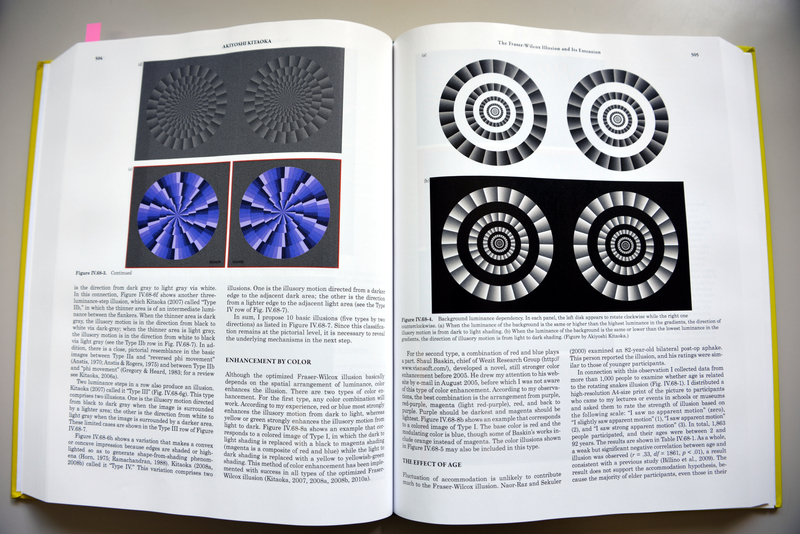 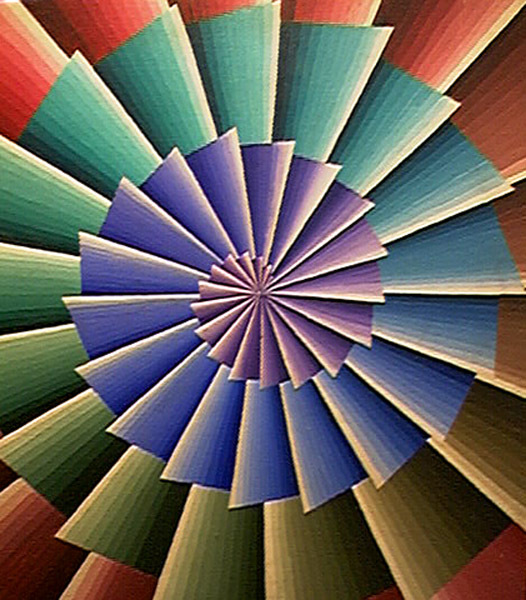 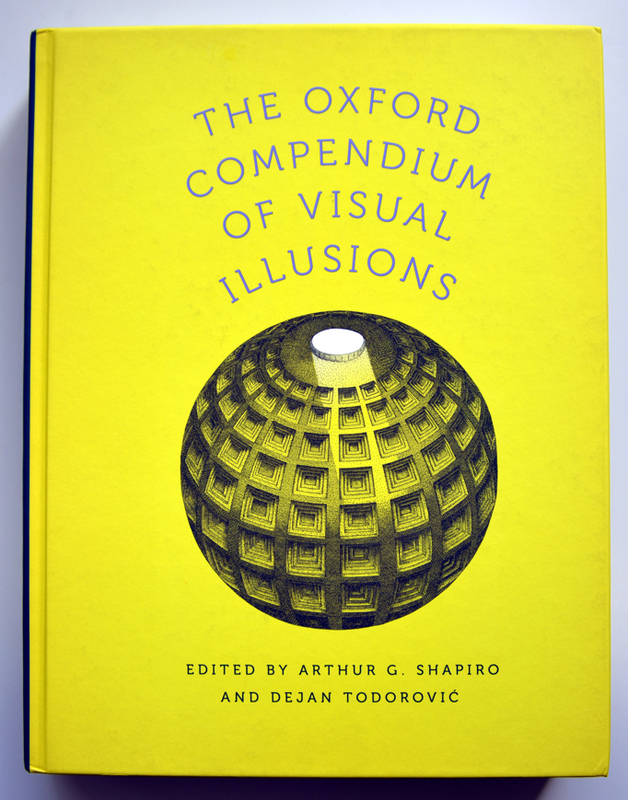 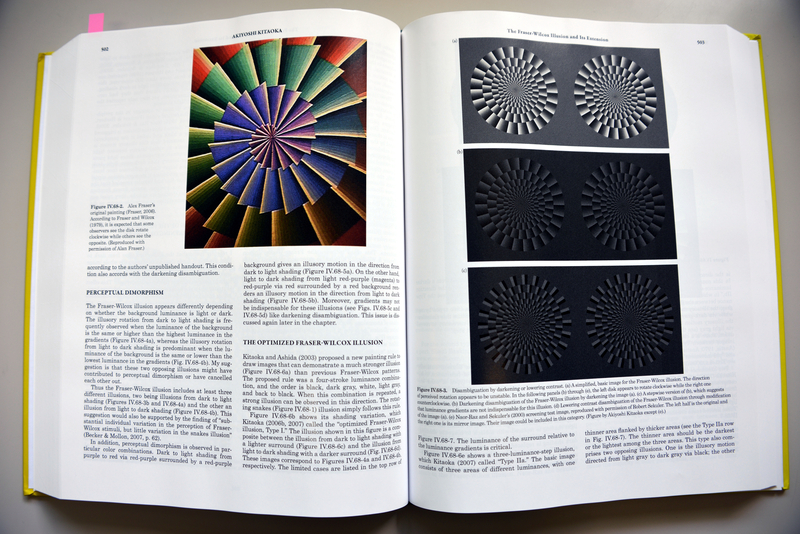 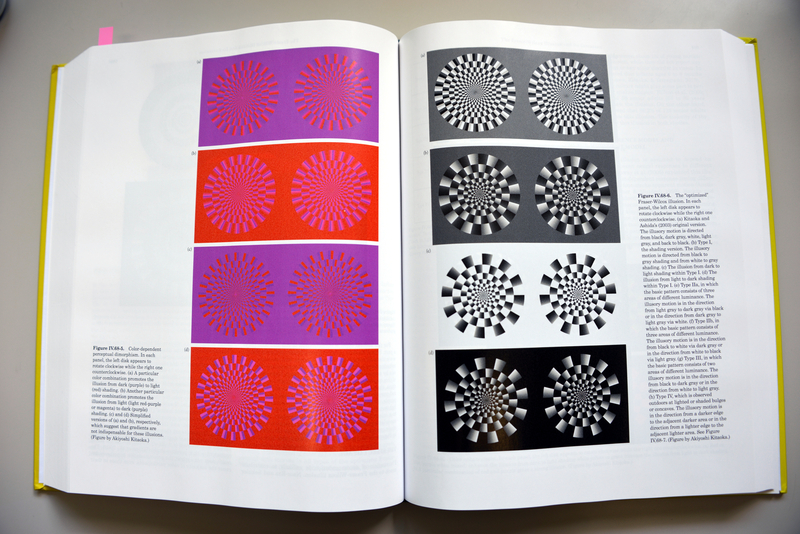 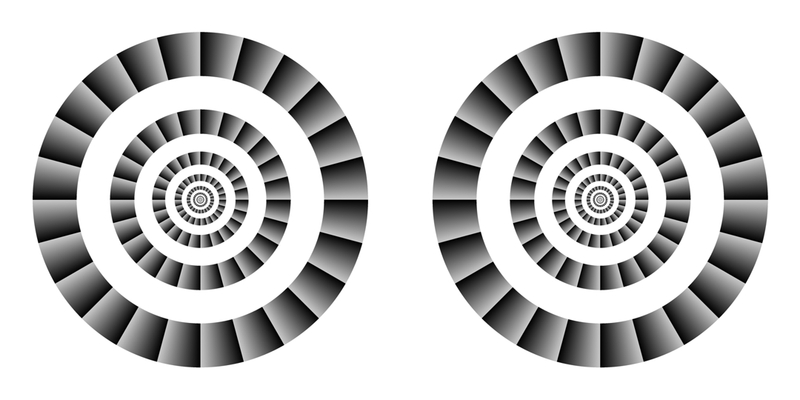 ), The Oxford Compendium of Visual Illusions, Oxford University Press, pp. 500-511. Click images to download high-resolution images.